We’ve been designing and fitting kitchens and bathrooms for over 30 years in Northamptonshire, Bedfordshire and Cambridgeshire. Kitchens and Bathrooms are our passion and we pride ourselves in providing excellent customer service and great value. We take pride in offering the best customer service. Our whole team is friendly and professional. We are helpful and knowledgable and help our customers make the right choices. We have brilliant design ideas and inspiring products. We offer a full design and fitting services, taking care of every detail. Complete satisfaction is guaranteed. Our many customers will testify to this. 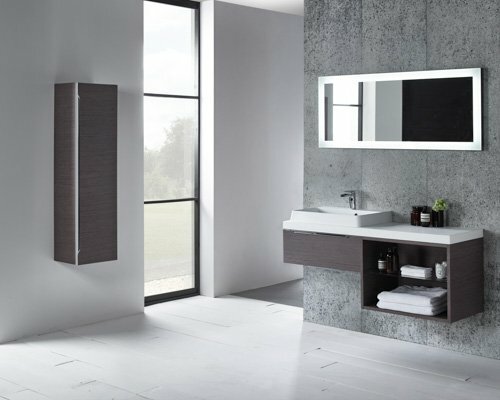 Please enjoy browsing our website and we look forward to discussing your ideas for a new kitchen or bathroom. We are a premier partner for AEG, the leading provider of high quality kitchen appliances including ovens, hobs, extractors and much more. 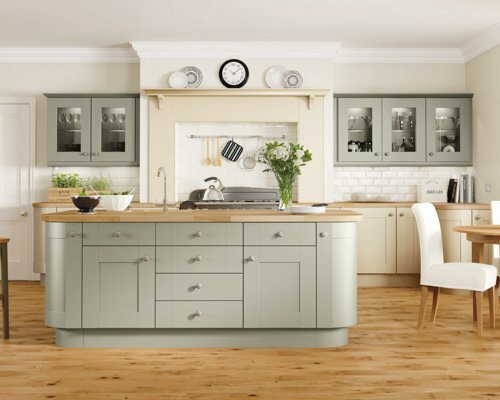 We are an approved partner and stockist for Symphony Kitchens. We also provide a kitchen enhancement service to existing owners of Symphony Kitchens looking for additional kitchen units. Our expert designer can visit you in the comfort of your own home. We’ll measure your room and discuss how you want to use the space. Your designer will share ideas with you and can start planning your new kitchen or bathroom right away. All of our consultations take into account the customer’s budgetary needs. If would prefer to you bring us your room measurements we can carry the consultation at our showroom. Your design appointment is free. We offer a non-pressure service with no hard sell and no obligation to buy. Once we understand your requirements, we’ll help you evolve the right design to suit your lifestyle. We can design your dream kitchen or bathroom offering the latest and highest quality cabinet construction and most technically efficient appliances available. We will help you explore different layouts and designs to include door colour choices, handle styles, worktop surfaces and floor materials. We take the best choices from each design and layout to create your dream kitchen or bathroom. Once we have worked together to create your ideal kitchen or bathroom living space the time would come to arrange for your new heart of the home to be installed. We will work to set a date that suits all parties giving sufficient time for the project to be planned and organised to aim for a smooth completion. With our fully experience professional fitting team we will bring our vision and your dream to life, offering a full design and project managed service which simply makes life simple! When your dream living space is work is completed we will perform a quality check and inspection with yourself prior to handing over. With our full design and installation service we can help you plan your next kitchen or bathroom. Contact us today to book a free, no-obligation consultation.